Pushkar is a town in the Ajmer district of Rajasthan. It is one of the oldest cities of India. It’s a projecting Hindu pilgrimage town Pushkar is famous for 2 things. One is Pushkar camel fair & second is the Brahma Temple visit at least once in their lifetime. 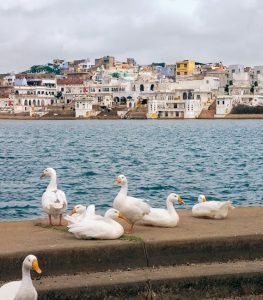 Very limited fairs in the world can match the liveliness of Pushkar. Most individuals associate the Pushkar Fair with the world’s biggest camel fair. It is experience that will make for a magical and an unforgettable vacation to Rajasthan.This year the Pushkar Fair will be held between 30th Oct – 06th November 2014. Koovagam Koothandavar Festival – India’s Largest “Transgender Festival”. 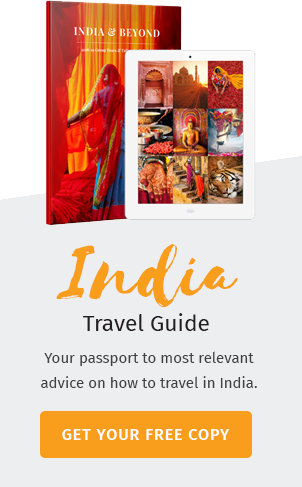 Before Visiting India, What you need to know about India! GOA – The travellers’ paradise!